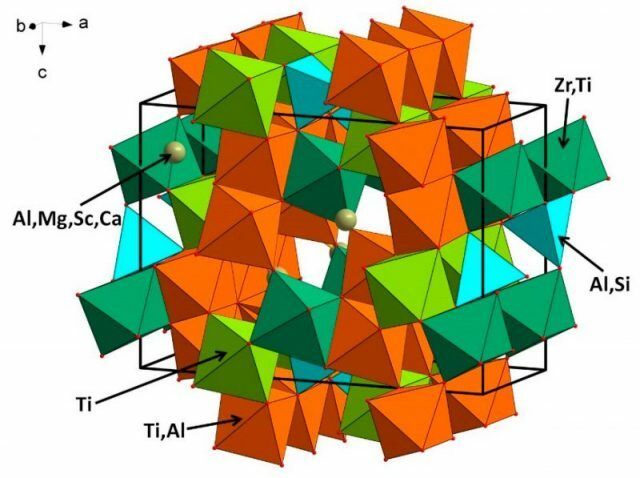 The International Mineralogical Association regularly approves new minerals for its official list, with up to 100 new substances added to the register each year. 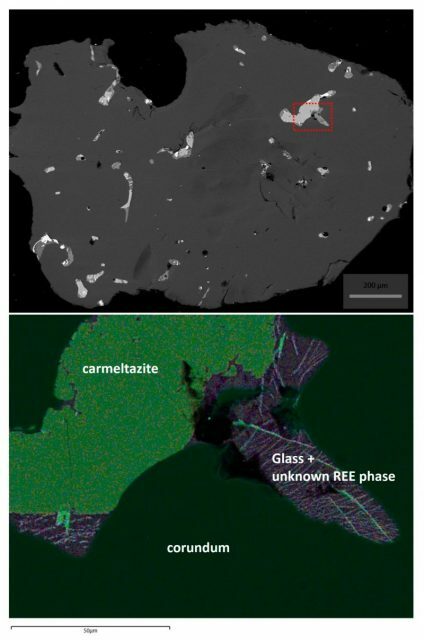 However, this latest discovery was hailed as a significant event, as it was previously believed that this type of mineral was only found on extraterrestrial material. The new mineral loosely resembles allendeite, a mineral previously seen on the Allende meteorite that fell to earth in February of 1969. However, this is the first time that such a substance has been found to naturally occur in rock on Earth itself. 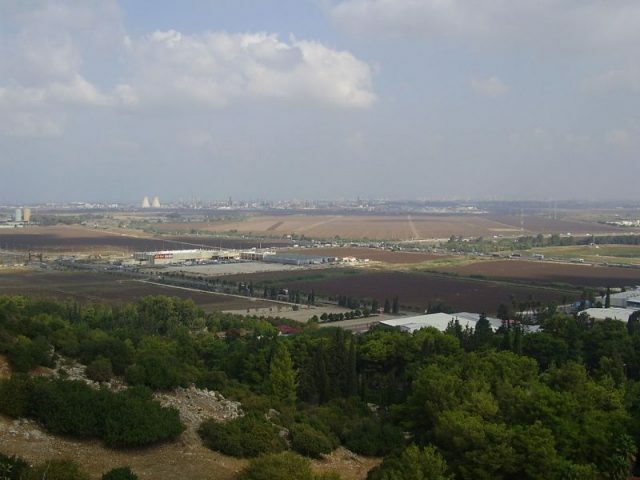 The CEO of Shefa Yamim, Abraham Taub, told Haaretz that the mineral had been named carmeltazite, after the place of its discovery and the minerals contained within its structure: titanium, aluminum and zirconium. While the majority of the new minerals approved by the International Mineralogical Association are unspectacular in appearance, carmeltazite offers considerable commercial opportunities, as it resembles other gemstones used in the making of jewelry. This strange new mineral was found embedded in cracks within sapphire, the second hardest mineral (after diamonds) found to occur naturally on earth. Carmeltazite closely resembles sapphire and ruby in its chemical composition, and is found in black, blue-green, or orange-brown colors, with a metallic hue. However, after density testing, scientists discovered that carmeltazite is even harder than diamond, and is significantly scarcer, making its value extremely high. According to the BBC, the region close to the Savulun Valley is known for volcanic activity dating from the Cretaceous period. The Carmel range is home to at least 14 volcanic vents that created the geological conditions for the formation of carmeltazite, over extremely long periods of time. According to Forbes, it is thought that carmeltazite formed 18 miles under the surface of the earth, close to the crust-mantle boundary. High pressure and temperatures produce partially molten rocks that release fluids and react to form new minerals. 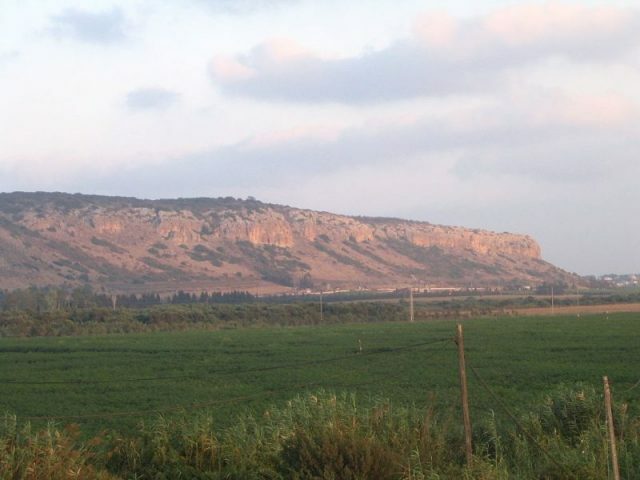 As vents emerge in the surface of the earth, this volcanic matter is rapidly transported into the upper crust along with other materials, creating the type of deposits found in Mount Carmel. The mining company has been working intensively in this region due to the possibilities offered by this rich geological legacy. Although they were principally looking for sapphire, the new mineral was discovered embedded in the gemstones they harvested from the rock, having formed in the cracks and fissures within the sapphire, a variety of corundum. Although the mining company has recovered many samples, carmeltazite remains extremely rare. The largest stone discovered to date reached 33.3 carats. 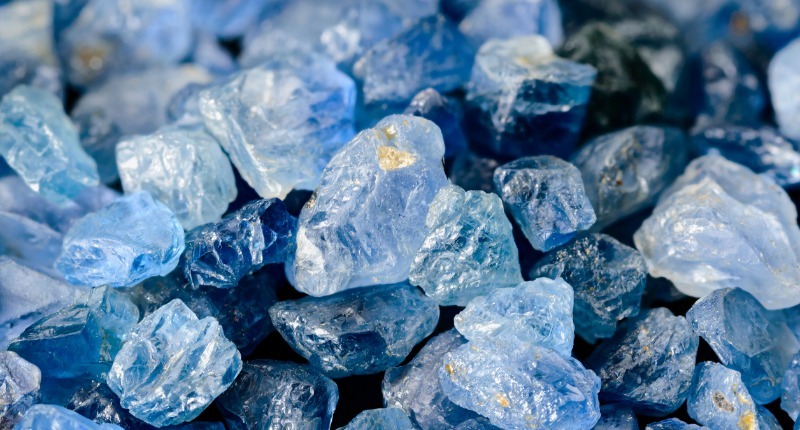 Haaretz reports that the mineral has been trademarked by the mining company as “Carmel Sapphire” and it has recently been approved as a new mineral by the International Mineralogical Association’s Commission on New Minerals. Although the Commission regularly approves new discoveries, it is unusual to find a substance so spectacular in appearance and quality, and a result, has attracted a significant amount of international attention. To date, carmeltazite has only been discovered in the Zevulun Valley, which means it is one of the rarest minerals in the world, and is also likely to be one of the most expensive. Daub stated that the company intends to market the mineral as a gemstone, and potentially use it in the production of high-end jewelry. One thing is sure: this extraterrestrial mineral is likely to command a monumental price tag when it eventually hits the market.